The West continues to be a fiery inferno as August fades into September. Wildfires have exploded across the region this month. There have been 117 large wildfires to date including 70 large fires that are still burning. Those fires along with thousands of smaller blazes have contributed to 7.8 million acres burned in the U.S., a record for this time of year. Washington has officially had its most destructive wildfire season on record, including its largest wildfire in state history. 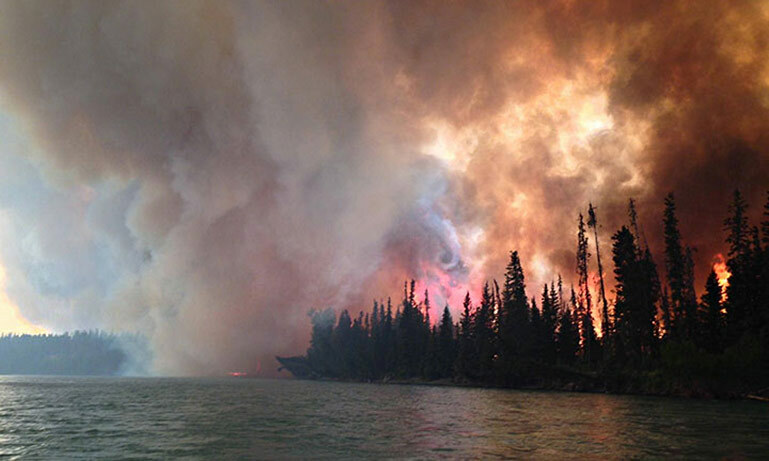 In Alaska, 5.1 million acres have burned. Even if all the fires went out across the West tomorrow, this year would still rank as the seventh-most destructive wildfire season in terms of acres burned. But with the season set to continue for at least another month, 2015 will continue to climb the charts, though whether it displaces 2006 for the record remains to be seen. That puts it right in line with trends since the 1970s of more large fires and more acres burned by these large wildfires as the West dries out and heats up according to an updated Climate Central analysis. Climate change is one of the key drivers helping set up these dry and hot conditions favorable for wildfires. Spring and summer — two key seasons for wildfires — have warmed 2.1°F across the West, on average. Some states, particularly those in the Southwest, have warmed even faster. Add in shrinking snowpack that’s also disappearing earlier, and you have a recipe for a wildfire season that’s now 75 days longer and more devastating than it was in the 1970s. 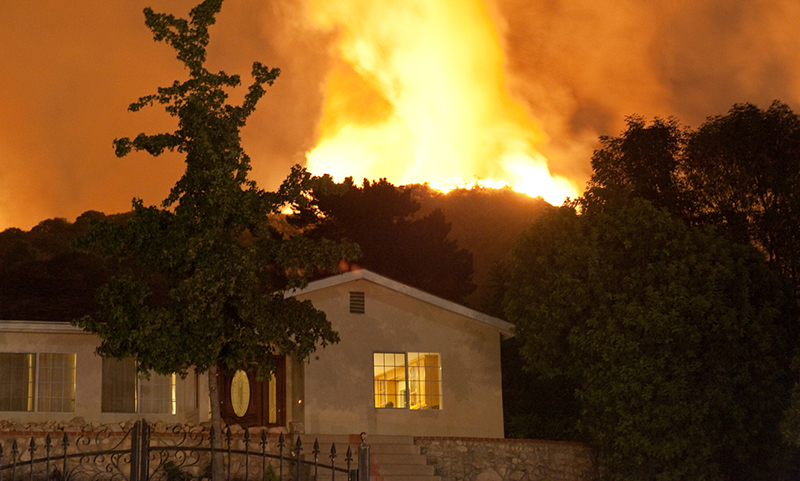 There’s been a notable increase in the large wildfires — defined as those 1,000 acres or bigger. A Climate Central analysis of U.S. Forest Service data through 2014 shows that large fires are three-and-a-half times more common now than they were in the ‘70s. They also burn seven times more acreage in an average year. The biggest changes are in the Northern Rockies. Large wildfires are now 10 times more common than they used to be and the area burned is up to 45 times greater in Idaho, Montana and Wyoming. 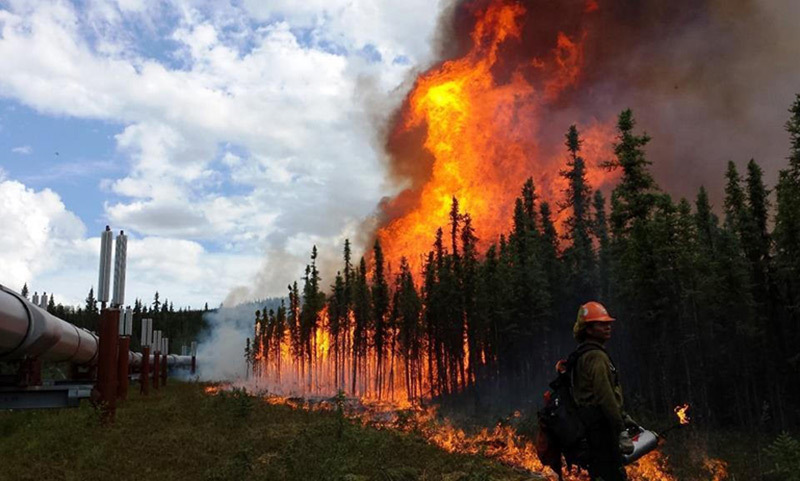 Fire is a natural part of most ecosystems but a century of fire suppression, the expansion of homes, roads and infrastructure, and climate change have altered the order of things. Now there’s more fuel in the woods and hotter and drier conditions that can help fires explode with dire consequences. Air quality in downwind communities (some a thousand miles away) also suffer from the smoke. At least twice in the past 12 years, cities like Los Angeles and San Diego were forced to deal with Beijing-level air pollution caused by southern California wildfires. Intense burns can leave soil barren and inhibit the regrowth of forest. They can also erode forests’ ability to store carbon and actually turn them into a source of carbon emissions. That’s already occurring in California, there are concerns that could happen in Alaska this year and it could be coming soon to a forest near you. 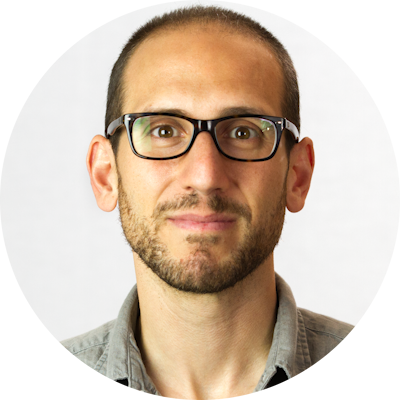 Climate Central's Todd Sanford provided data analysis for this story. Drought-Fueled Wildfires Burn 7 Million Acres in U.S.
Will The West Ever Be Able To Live With Fire? As if it weren’t bad enough already, wildfire season is getting worse across the western United States. Meteorologist Bernadette Woods Placky explains the hows and the whys of this ongoing and deadly change.